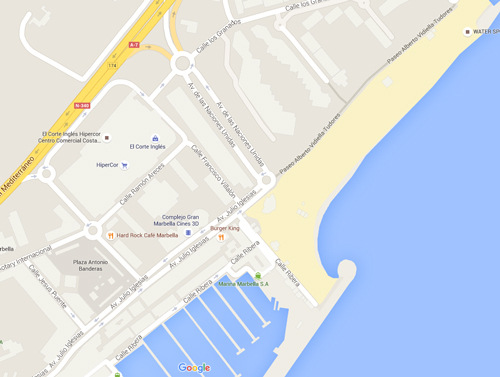 Marbella Beachfront Property for Sale – right on the frontline beside the port at Puerto Banus. 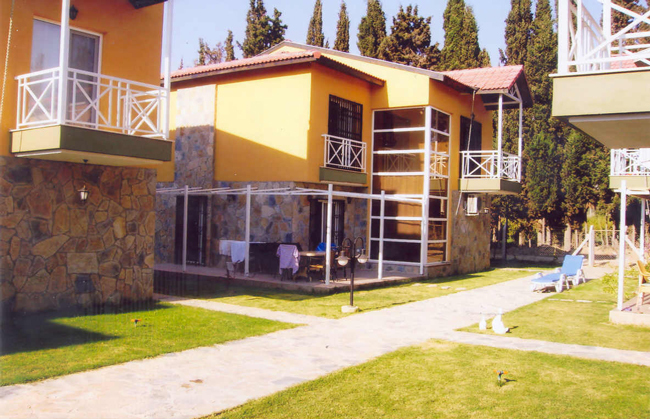 Excellent mature development, properties ready to occupy now. 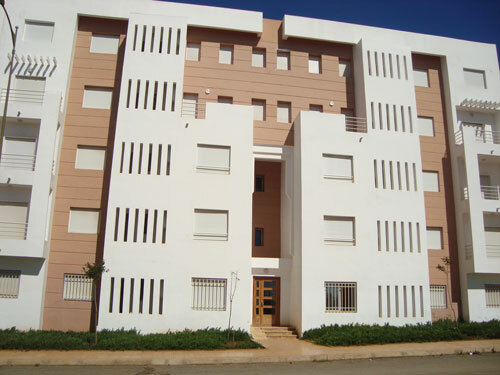 2 Bed Apartment in Marina d’Or, near Rabat in Morocco, for Sale. Two apartments available for €26k each. 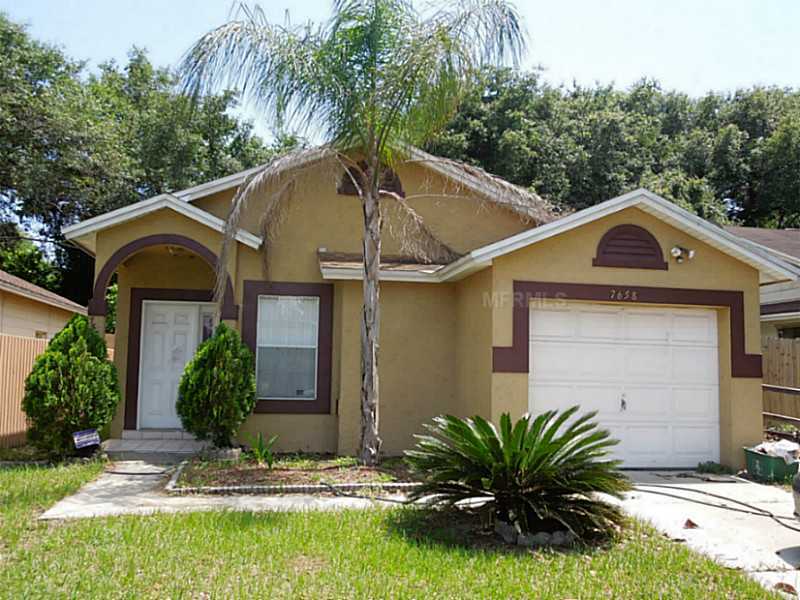 Motivated seller, completed complex and no debts on properties. For those who had an interest in the Florida property market before it went into it’s huge price surge, the sun is shining again. The market did have a huge crash, but the Americans have been a lot better at dealing with the issues than their European counterparts. Confidence and buyers are return as prices improve. 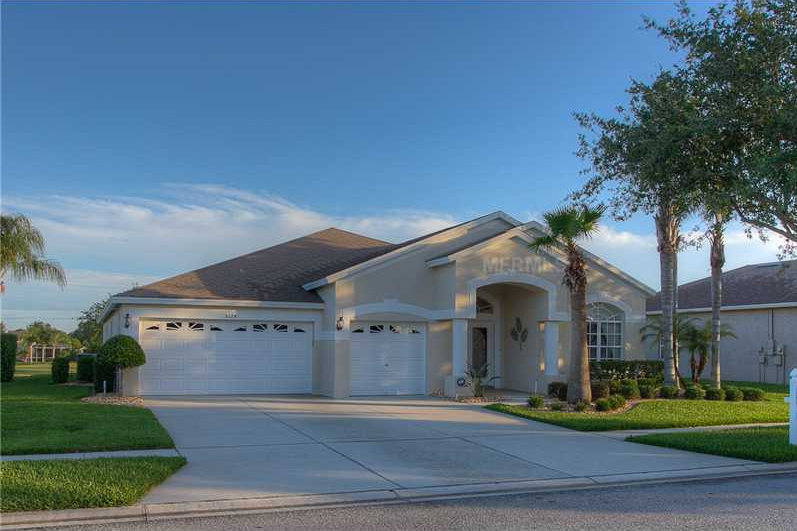 Gorgeous 4 Bedroom Florida Golf Property for Sale with 2 baths, 3 car garage. Located on 7th fairway at Lexington Oaks Golf Club in Wesley Chapel. Priced at $279,900. A must view. Take advantage of a free five-course lunch and wine tasting when viewing this spacious sumptuously renovated three bedroom detached mill close to Civitella Marittima in Tuscany.